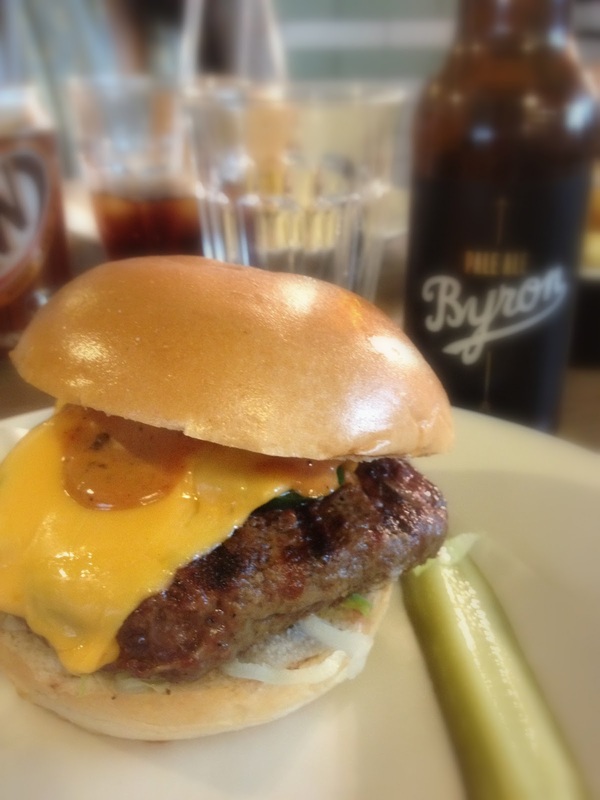 As confirmed on twitter this morning, Byron will from tomorrow(4th Jan) be adding the Chilli burger (Reviewed here) to their menu permanently. This is the 1st addition to the menu since they opened back in 2007 so obviously a decision that was not taken lightly, especially as their short focused menu has been key to their success. 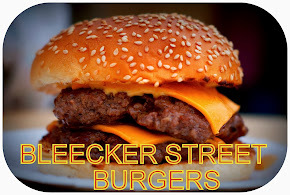 Byron now have 27 restaurants, with 25 of them within London, and they are still delivering one of the best burgers in town which really is quite astonishing. 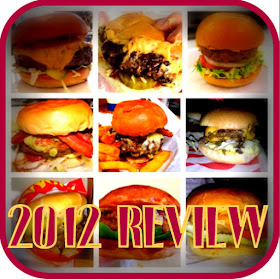 The Chilli or Chilli Queen as it was known was one of the first burgers I had reviewed on the blog and one I still remember the fresh taste of vividly. It was a Fred Smith and Byron collaboration where the chipotle mayo gave a creamy smoked flavour that complimented the green chilli heat wonderfully. Good luck to Byron; and take it from me the Chilli burger is a superb addition to their menu and at £8.75 very reasonably priced.